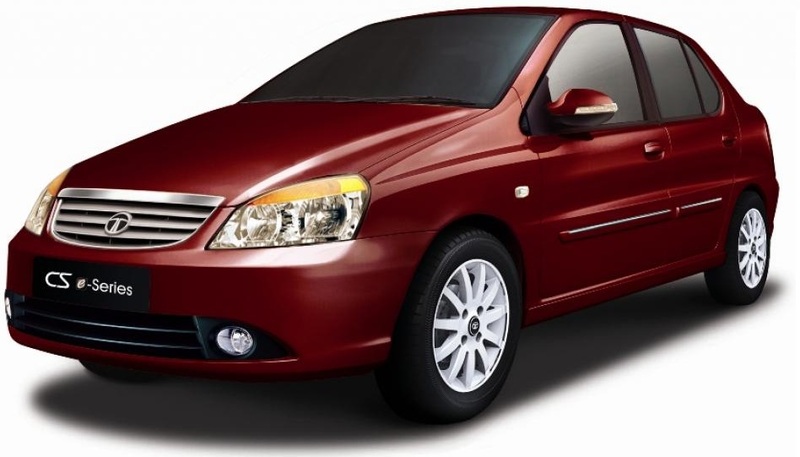 Chennai airport to pondicherry taxi rs 1799 onwards. 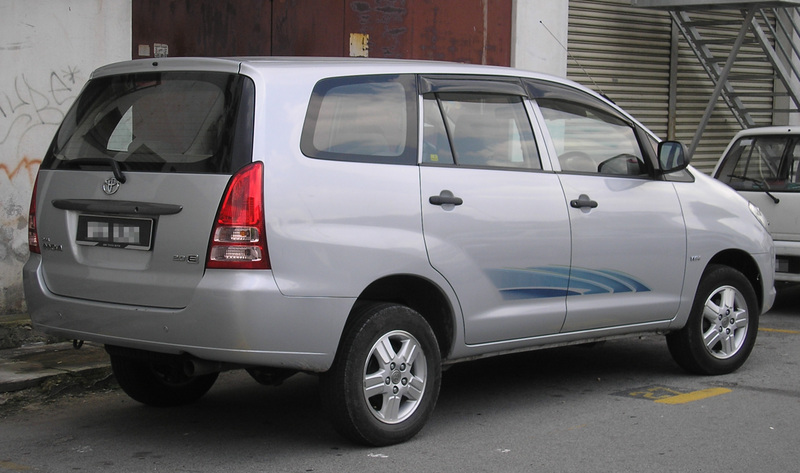 Pondicherry to Chennai airport taxi rs 1799 onwards. 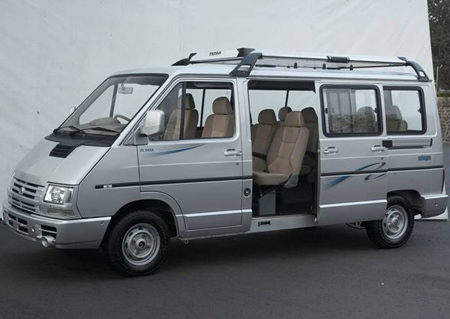 Chennai airport to pondicherry drop taxi rs 2200 onwards. Pondicherry to Chennai drop taxi rs 2200 onwards. 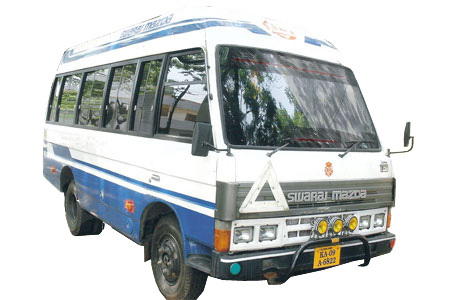 Chennai airport to pondicherry one way taxi rs 2200 . 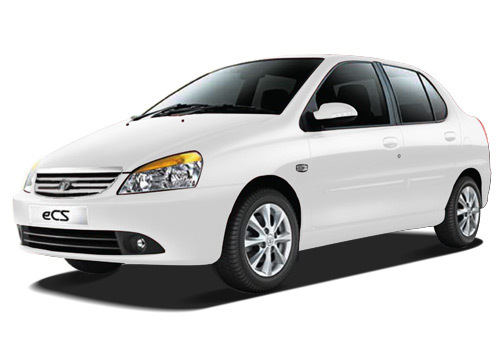 Auroville to Chennai airport drop taxi. 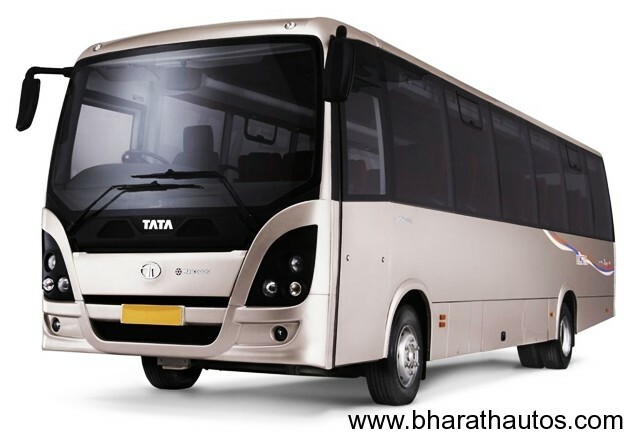 Chennai airport to Auroville drop taxi @ 1799.